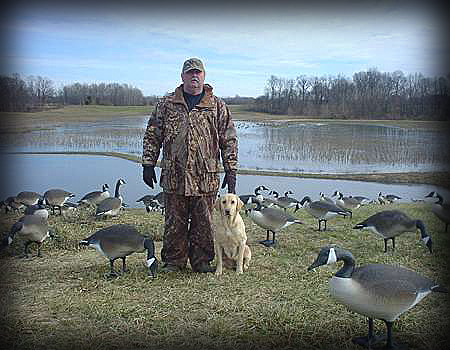 During the mid to late 90's we were experiencing a smaller migrating goose flock. 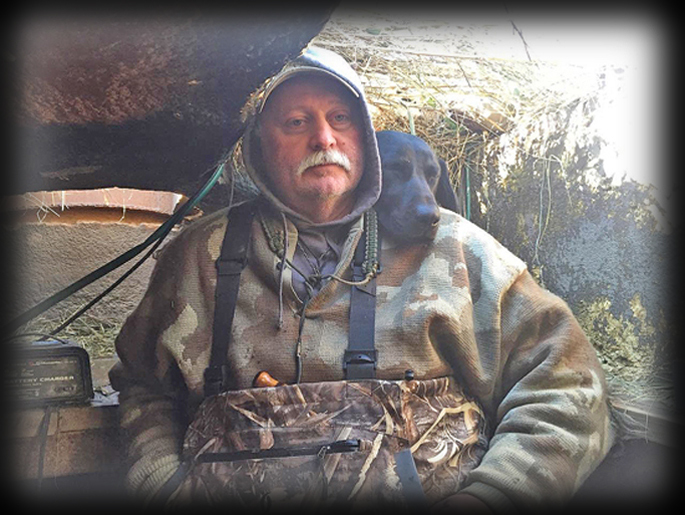 When this happened we invested a lot of time and resources to develop more duck habitat. 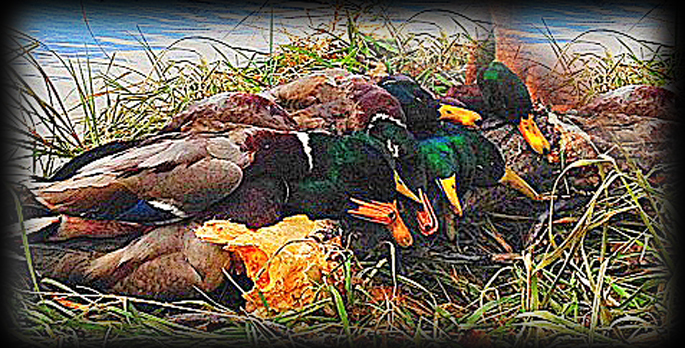 Within 2 years we were shooting more ducks than geese. That's why we changed our name from Burns Goose Club to Burns Hunting Club. Now we put as much effort into duck hunting as we do goose hunting.